Well, I have a few more years to go until my kids hit teenagehood. But let’s say I am NOT eagerly awaiting this phase where they will grow into teens with typical quirks. I cherish them at this stage you see? Not too small, not too big- just the right size, if you will. I can make them listen and do things and won’t be faced with much resistance. Coz, I am THE Mom, right? Moms know best and there is acceptance of this fact from their part. But, as teenagers? Let’s not go there. Yet. Instead. Shall we talk about reading? 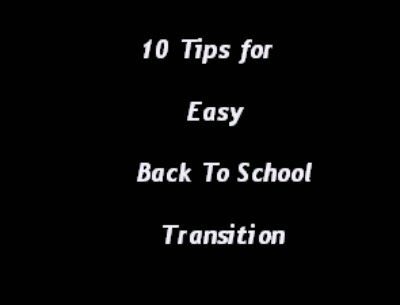 More specific, I want to share some tips on how to instill a need in them to keep reading as they reach the teen years. For some, you won’t have to lift a finger. Sometimes a love of reading will just sink its claws in and never let go. For others, it can take a bit of encouragement as they grow up. But you know your teenagers and you know there’s hardly any talking them into doing something they don’t want to do. 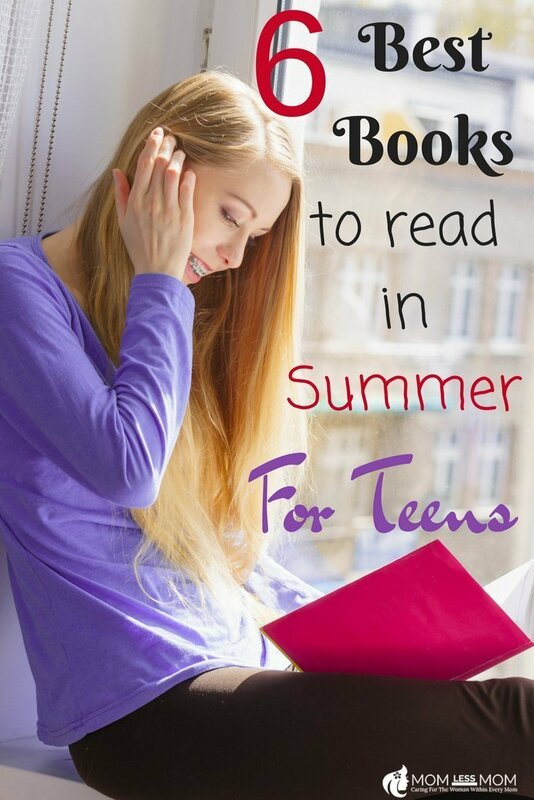 The best way to keep teens reading is simply to have great books available at home. Below is a collection of books that are a great start. 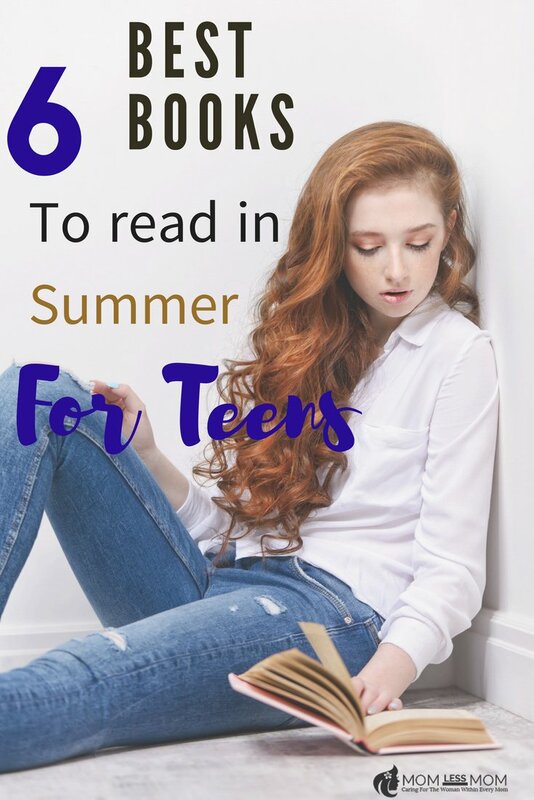 If you want to keep your teens reading, check out this list of some of the best books to read in summer for teen readers. Neil Gaiman is an author who straddles the gap between fantasy genre and capital ‘L’ Literature. Today, he’s become one of the best-known authors around, with more and more of his work being turned into TV shows and movies. But if somehow your teen hasn’t discovered Neil Gaiman already, his early novel American Gods is both entertaining and raises the challenge level for a burgeoning reader. A formative novel for many, J.D. Salinger’s Catcher in the Rye is one of those books that simply has to be read during the teen years. It’s just not the same when you’re older. It’s time to meet Holden Caulfield, the 16-year-old New Yorker who leaves his prep school to go underground in New York City for three days. A time-honored coming-of-age story set in the Brooklyn slums of Williamsburg, Betty Smith has been overwhelming teens for over half a century. If you want to show your teen a novel starring an idealistic young woman, make sure A Tree Grows in Brooklyn has its place on your shelf. From 2015, this fantasy heist novel has teen readers raving about it. Set in a bustling trading city inspired by Amsterdam, Six of Crows features runaways, thieves, spies, and magic as it follows six outcasts in their quest to pull off the big one. A strange world waits in between the covers of Ransom Riggs’ much-loved series. At the start, a tragedy leaves 16-year-old Jacob on a journey to find Miss Peregrine’s Home for Peculiar Children on an island off the coast of Wales. When he discovers it, it first appears abandoned, but as it becomes clear to Jacob that these children may have in fact been dangerous, he also realizes they may still be alive. Following 16-year-old Aza as she hunts down the mystery of a fugitive billionaire, Turtles All the Way Down is about life-long friendship, mental illness, Star Wars fan fiction, and reptiles from New Zealand. Keeping novels in your home and available is one of the most effective ways to make your kid a reader. If you need room for more books, buy a new bookshelf online at an affordable price. Nurturing a love of reading in teens now will keep them readers for life. Books will expand your view of the world, inspire your curiosity, and always keep your mind and your imagination running full speed ahead. 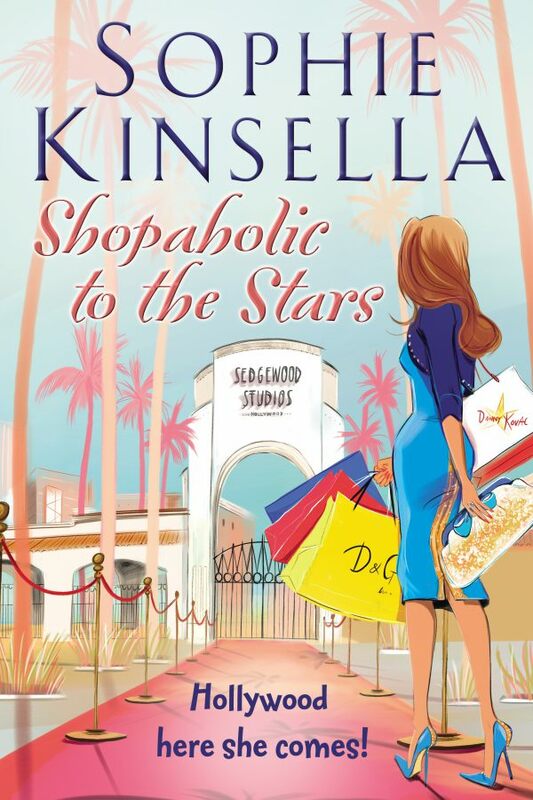 As you start back-to-school shopping, don’t forget to stop and buy some books. 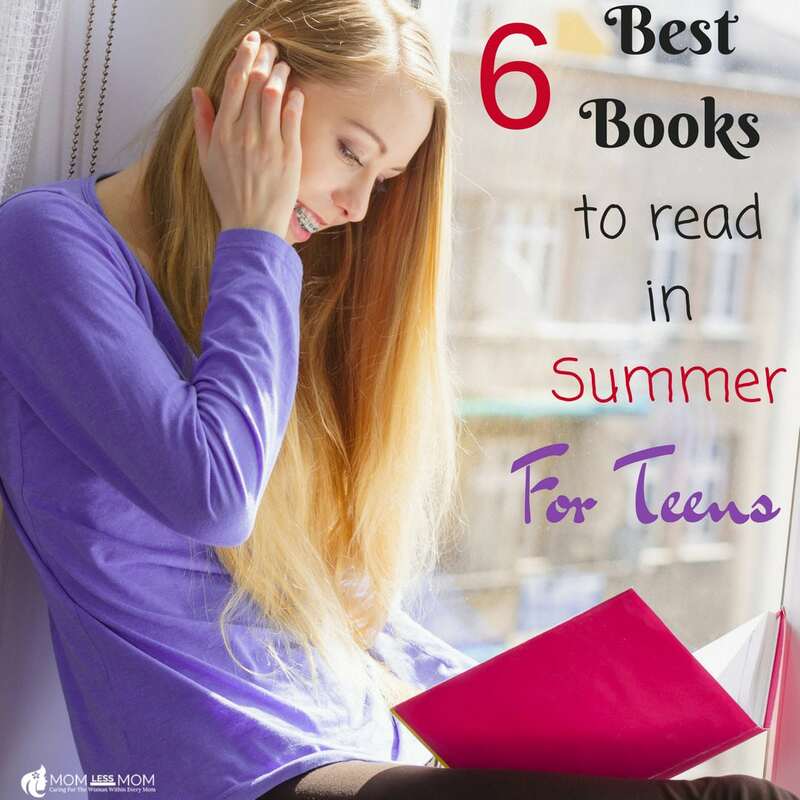 Hope you liked my suggestions on best books to read in summer for teens. Got a recommendation of your own? Share with us! 4 Boredom Busters for Kids that will come handy on Summer Dog days!